Congratulations to Grace Wareing Year 6McA who recently won the 'Rubbish Friends' poster competition! 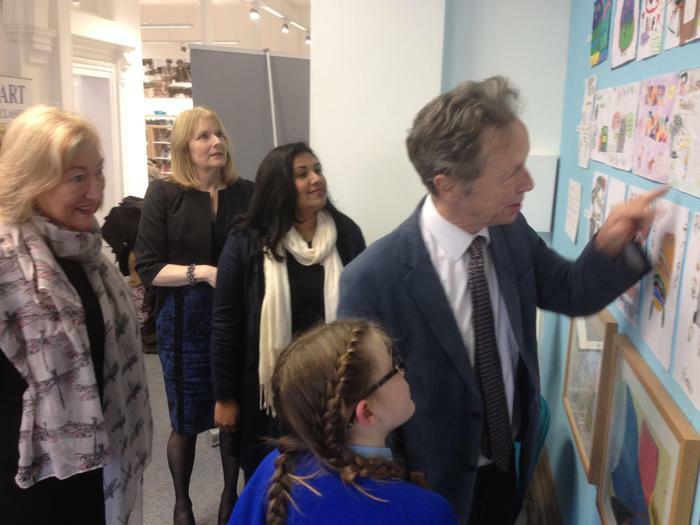 Pupils from St.Patrick's school and other local schools were invited by local Ward Councillor, Mrs Pat Keith to take part in a competition to design a poster advertising 'Rubbish Friends', an initiative to encourage people to dispose of their rubbish responsibly. 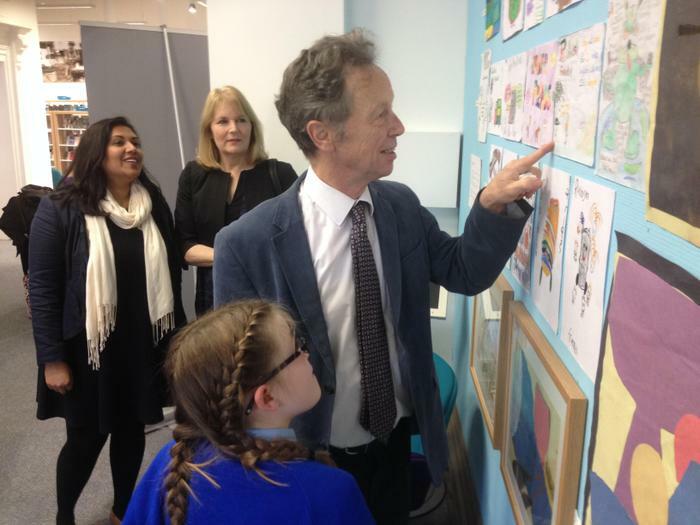 30 children from St.Patrick's, including Grace, submitted entries along with entries from the other local schools. 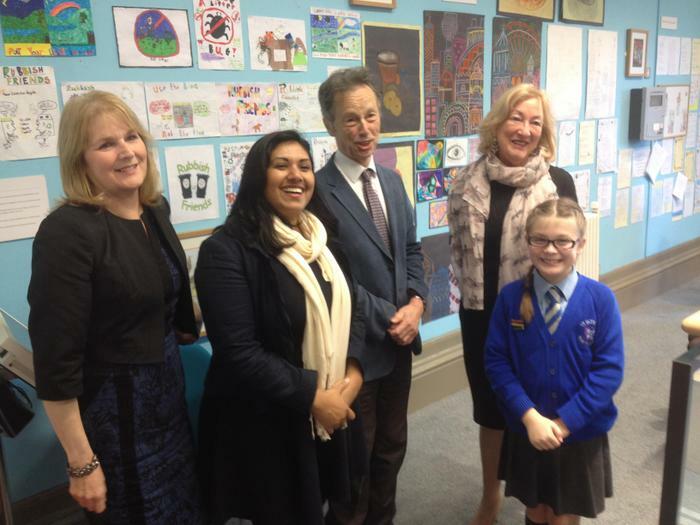 We were delighted to hear that Grace was the overall winner and she was invited along to the Atkinson to meet local MP, John Pugh. Grace's winning poster will be put on litter bins and dustbin lorries in the area. Her winning poster is on display at the Atkinson until February.